More and more users are turning to their mobile devices to shop, which means advertising on these devices is more crucial for businesses than ever before. Your business needs to be at the very front where consumers can easily find and interact with your products. More importantly, you need to reach them in ways that are simple, effective, and efficient. Let’s look at seven proven strategies for reaching consumers on mobile devices. Let’s start with the simplest strategy and one which should be familiar to most of us: short messages and multi-media messages are a great way to kick off your mobile campaign. Anyone who has a phone can receive a message which means SMS/MMS are perhaps the mobile advertising strategy that promises the highest penetration. Aside from that, SMS/MMS allow you to establish a direct relationship with the consumer. If you can get someone to respond to your SMS in a positive way, then you can count that person as your friend. The only downside of SMS/MMS is there is very limited excitement here; even the potential is limited. 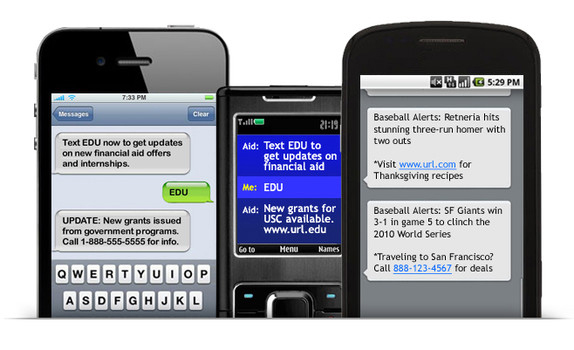 The hit US show American Idol usually uses SMS to poll its audience on various activities. So far, they have been successful with this method. But you can also tell that the participants in these polls don’t have any special affinity to American Idol. In short, this option isn’t the best at building business relationships. 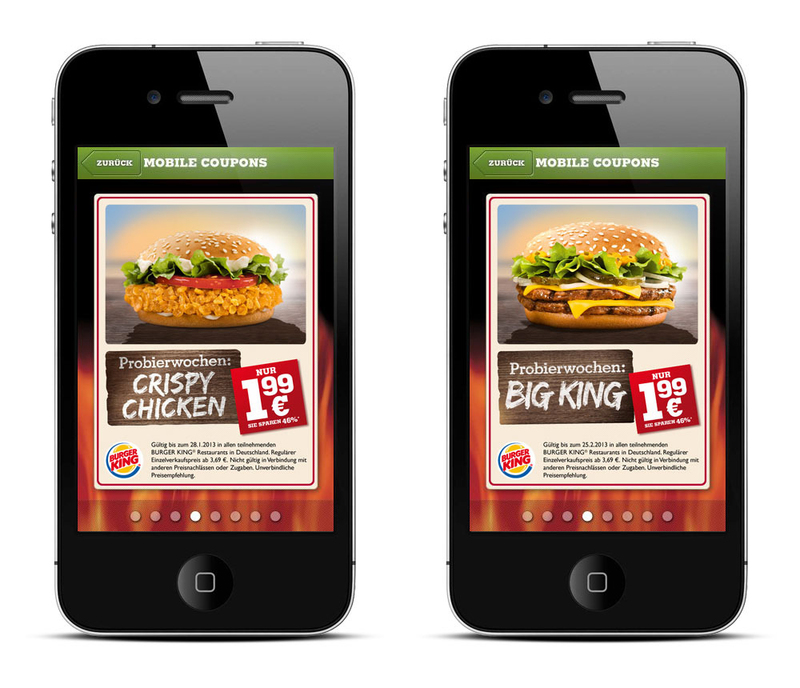 Mobile banner ads are quite popular. 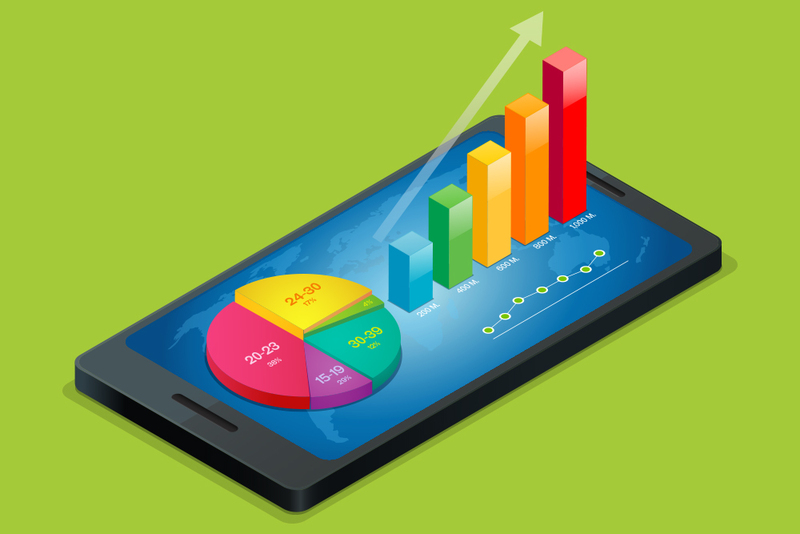 According to recent research, mobile banner ads accounted for 30 percent of all mobile advertisement revenue in 2014. In fact, the ads topped $4.6bn (USD) in 2015. There haven’t been any follow-up studies on this so far but with the way mobile banner ads have been flying around, you can bet this year’s revenues will surpass the said figure. In fact, experts predict that mobile banner ads alone could account for more than $6.8bn (USD) by the end of 2019. 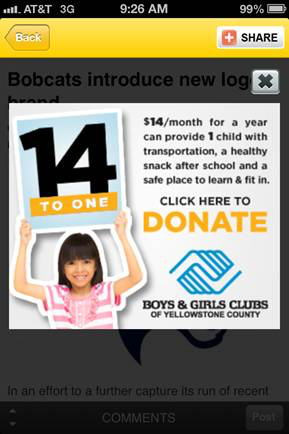 In most markets, this form of advertisement is often seen as mobile web banner (top of page) or mobile page poster (bottom of page). If you’ve watched TV on a mobile device, then you’re likely to have come across the banner ads. The same applies if you’ve at any given time streamed music online. 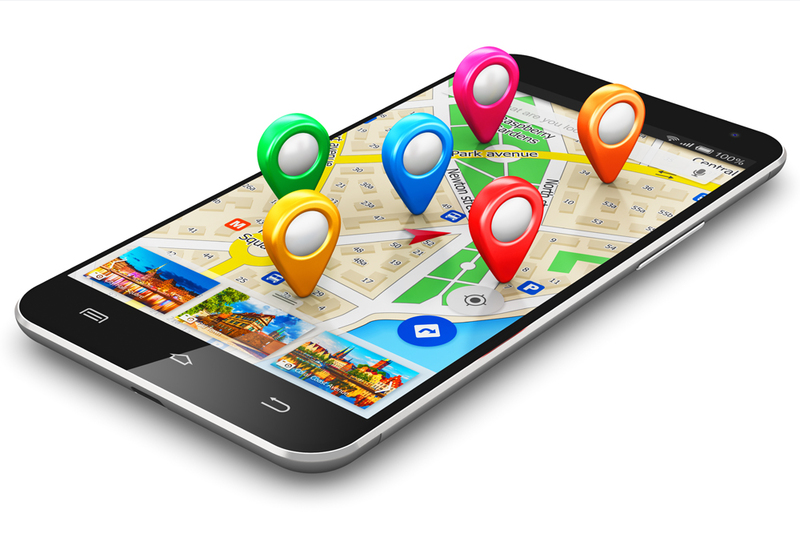 Also known as LBM, location-based marketing is defined as the use of mobile marketing to target mobile users within a given geographic location. The strategy can be used by advertisers that want to send mobile paid search ads, mobile display (banner) ads, and other forms of advertisements. It involves the use of GPS or cell tower triangulation to locate the target consumers before sending them the ads. Location-based marketing is excellent if you’re sure that the people in a certain area are interested in your offers. A good example is a restaurant owner. Often, restaurants attract the locals first and then outsiders second. So, if you’re a restaurant owner, you can use LBM to advertise your business over a 5-mile radius. Boutiques and cafes are two other types of businesses that can benefit from this form of advertising. The Business Insider last year featured an interesting story on the journey of digital video advertising on mobile. The piece included a graph showing that 39.5 percent of video ads are now watched on mobile with desktop only accounting for 12.9 percent of videos ads that were watched in 2014. 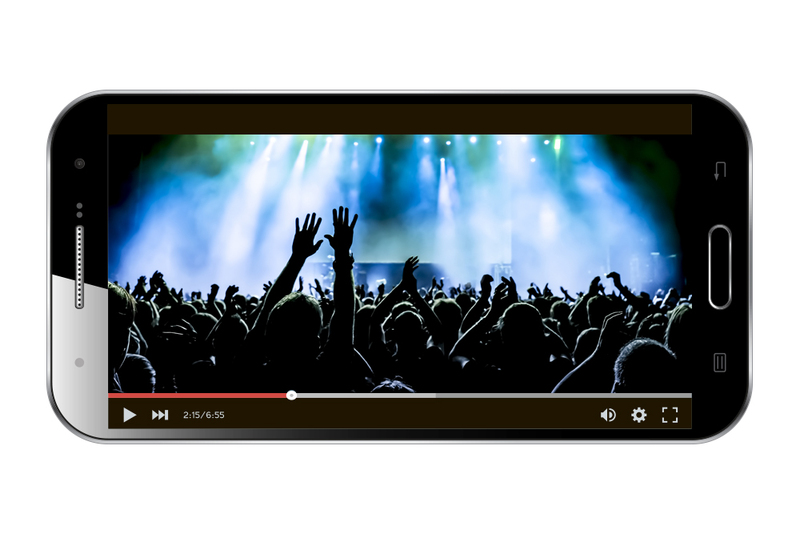 They even claimed that video advertisement on mobile will grow three times faster than desktop through 2020. Mobile video is nothing new. We have all seen video advertisements on mobile. But who thought that mobile video was worth more than $5 billion? A BI Intelligence survey even claims that video advertisements could earn more than $13.3 billion in revenue in the year 2020. The report shows that in-video ads that display at the start, during, and after a video yield 18 times higher click-through-rates (CTR) than HTML5 banner ads. 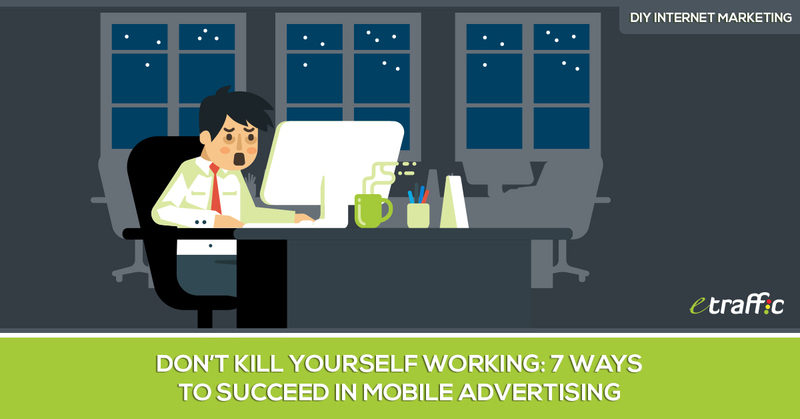 So, you have every reason to advertise via mobile videos. Well, this is not the kind of advertising you’d see on a football pitch during an actual game. Of course, those banners are still a form of advertising. 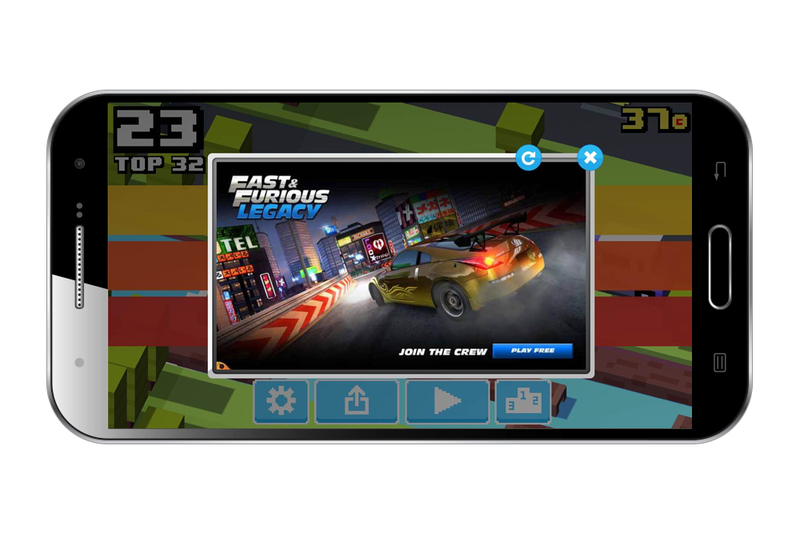 But in-game ads are all about the games we play on our PCs and laptops, and more recently, on our mobile devices. Most smartphones come with a game or two that you can play in your own time as you relax. But you can also download a huge number of games online. Essentially, it is the sheer number of games being downloaded online that first prompted in-game advertising. 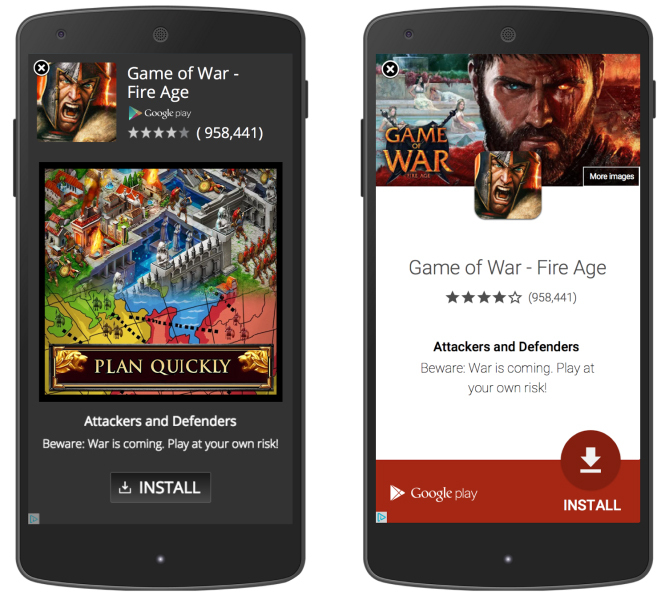 As you play, you will often see banners displaying ads from major companies or even local businesses. From banks to casinos and major hotels, every kind of business today is advertising through some game. The only problem with this form of advertising is that sometimes gamers see the ads as a distraction. Nevertheless, if something interesting comes across as they play; the gamers will certainly take note. Online coupons are another popular option when it comes to mobile advertising. The difference between a sale and a coupon is that with a sale, everyone who walks through the door can access the product or service. With coupons though, only a select group of potential customers in possession of a special code can have access to this product. When used effectively, coupons have the potential to drive demand among existing customers. The reason most coupons are usually directed at existing customers is because this category of consumers is relatively cheaper to reach. Existing customers are also more likely to be excited by the prospect of a discount. Moreover, in some industries such as the travel industry, coupons are something the consumers are already accustomed to; it’s something they look forward to. Finally, you can also advertise through what marketers call interstitial ads. Interstitial ads are full-page advertisements that appear before the destined webpage. If you’ve visited Forbes’ site, then you’ll know what we are talking about. Interstitial ads can further be classified as prestitial ads. Prestitial ads (welcome ads and splash ads) are often displayed before a homepage while an interstitial ad usually features between two content pages. How these ads work is simple. You will paste the interstitial ad in the target page. Then, when a visitor comes, he or she will see the ad first before seeing the desired page. Most interstitial ads give the visitor an option to close the ad and proceed to the desired page. Most of them also use a countdown mechanism where after a certain period, the ad is automatically closed and the desired page opens. If the visitor clicks on the ad, a new window opens displaying the landing page of the advertiser’s website. It’s a win-win situation for advertisers. Even if the visitor chooses not to click on the ad, they will still have seen the message. Now that we know how to get the message across to the mobile consumer, let’s briefly discuss a new word in town – mobile programmatic. As a marketer, you must have come across this word a couple of times by now. Nevertheless, even if you haven’t, you still need to understand it because it’s only a matter of time before you come across it. All advertisers buy and sell ad inventory. Mobile programmatic advertising is new way of buying and selling mobile ad inventory with software. It is automatic and, therefore, simple and efficient. It replaces the traditional request for proposal (RFP) process, insertion order (I/O) system, and in-person negotiation. The technology makes ad buying cheaper for advertisers because these advertisers are exposed to a wider selection of inventory, typically through ad exchange. Mobile programmatic ad exchange also helps to maximise value by helping advertisers find the best possible price for ad inventory at any given time. One of the biggest advantages with mobile programmatic technology is the ease with which you can now buy audience segments across a varied section of publishers. Traditionally, you would only think of audience segments by publisher. This means advertisers often bought all the ads on a publisher’s inventory based on its audience index against tools such as ComScore.com. But with the new technology, you can now target the right audience on a variety of publishers. 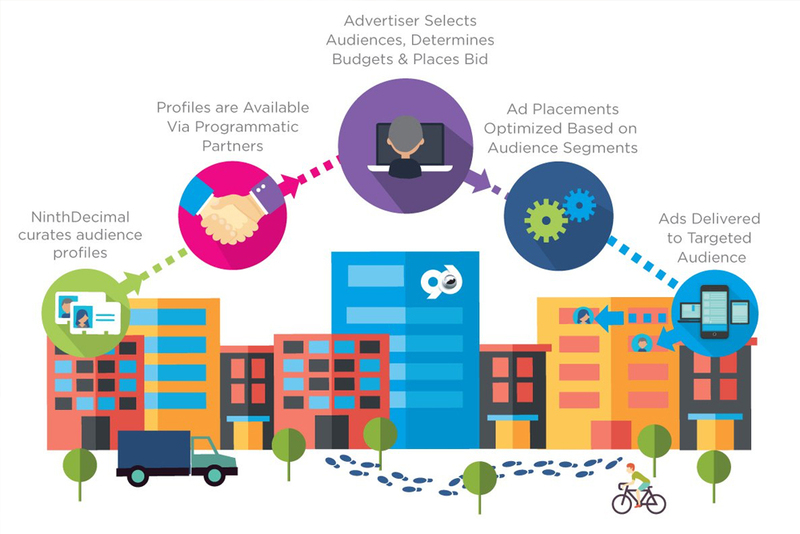 For mobile advertising, you can always start with programmatic geo-targeting across as many publishers as you like. As you can tell, this would give you maximum scale in a given location. Mobile programmatic has gained so much attention because of the fundamental shift it has brought to the advertising world. Just like computers changed the way stock markets worked, so has programmatic advertising changed mobile advertising. Initially, traders had to write paper slips and have them processed by hand at a trading desk. But with computers, everything has changed. And, the computerisation has brought with it numerous benefits such as lower transaction prices, allowing traders to buy stocks at far lower rates. The same is now happening in the advertising world. With the inception of mobile programmatic, all the manual and redundant processes have been eliminated. This has resulted in lower overhead costs for both advertisers and publishers, effectively increasing their margins. Now, even small businesses that previously had no chance of buying mobile ads can now do so with ease. 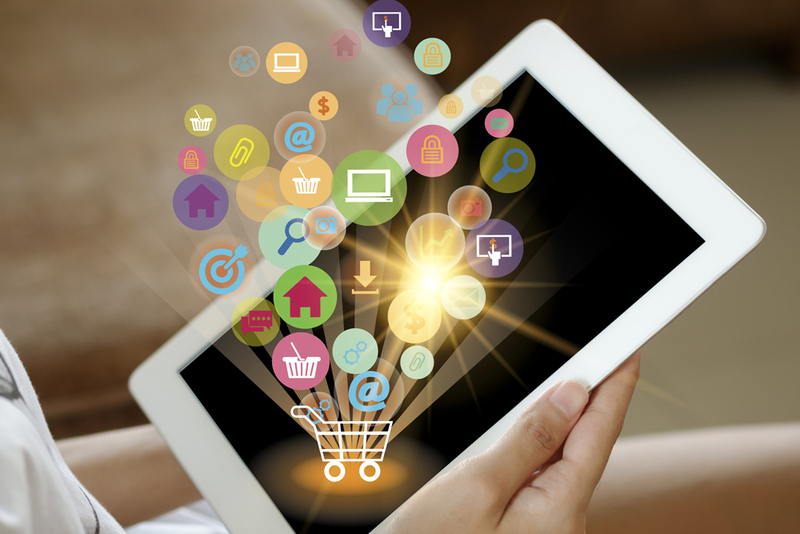 There are a few ways of taking advantage of mobile programmatic. For instance, you can go directly to an ad exchange and buy inventory through them. Feel free to speak with a specialist about your options. 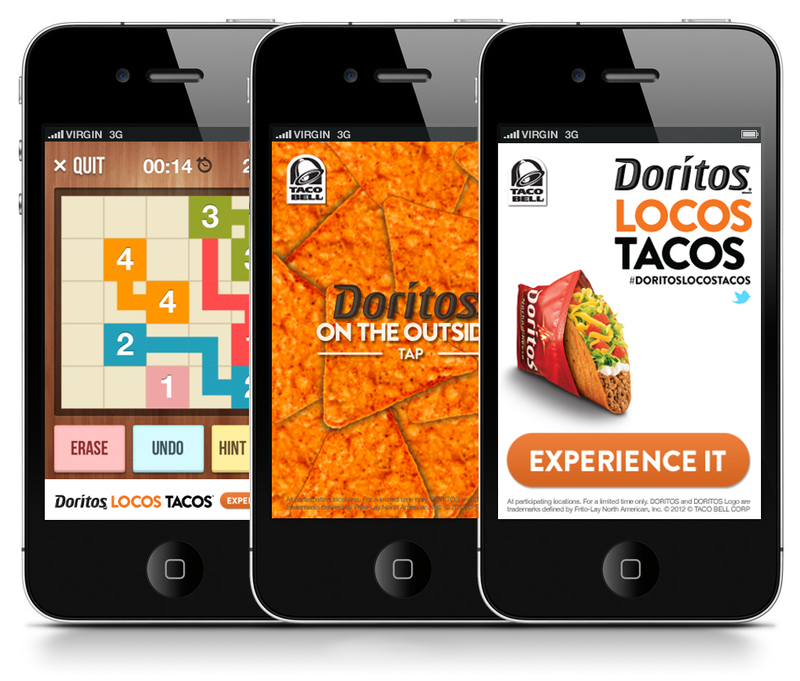 As discussed, you have plenty of options when it comes to mobile advertising. But how do you get in the mind of the consumer without being seen as an intruder? All of these strategies can work perfectly for any business, regardless of size or industry. The only other thing you need to consider is shifting to mobile programmatic ads. Unlike traditional advertising strategies, mobile programmatic allows advertisers to buy and sell ads easily, efficiently, and at a higher return on investment.